I cannot start the day without washing my face. 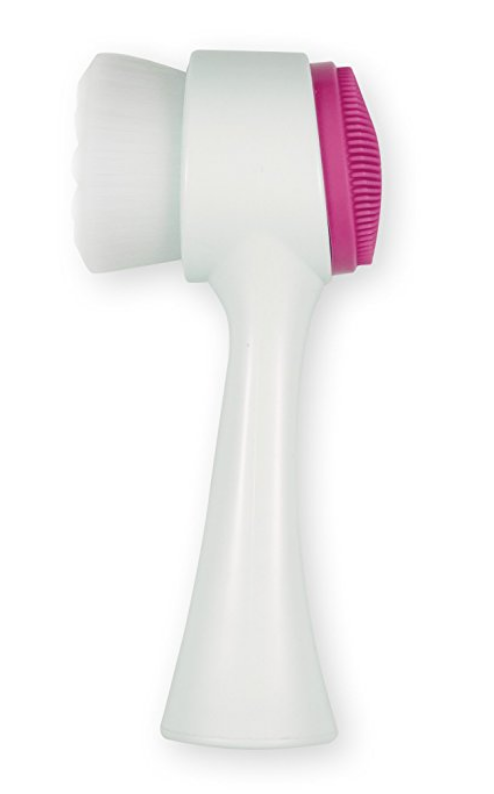 I always start with a gentle cleanser and use a soft brush to brush all over my face. 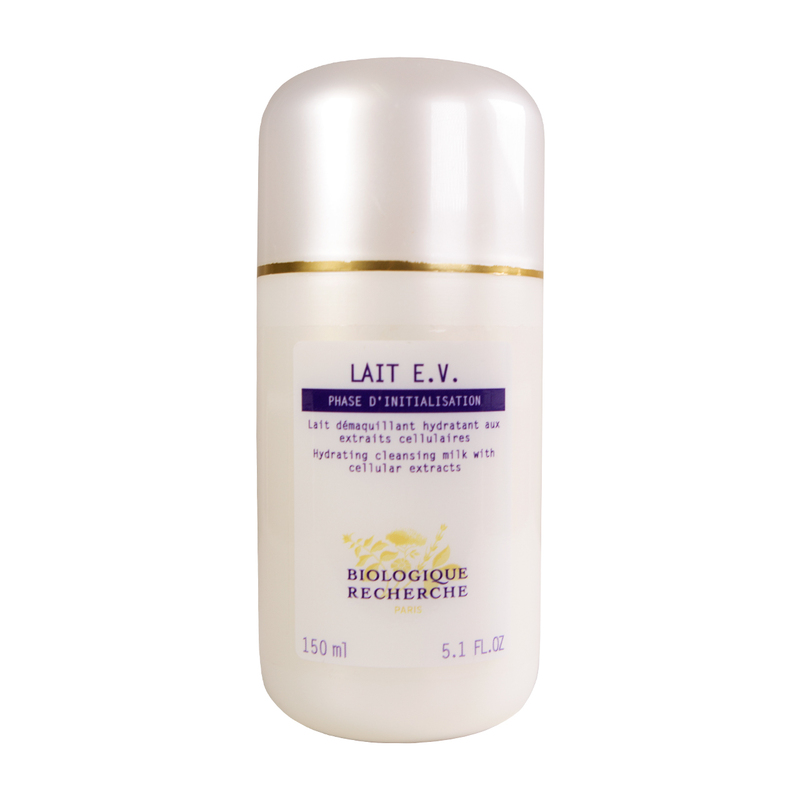 I usually use the Lait E.V Cleanser from Biologique Recherche but alternate with the Herve Herau Face Cleanser . 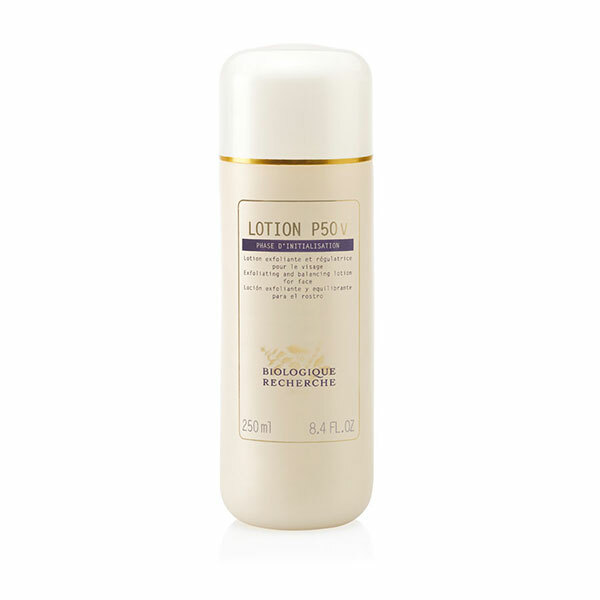 I then rub all over my face the Lotion P50 V from Biologique Recherche. 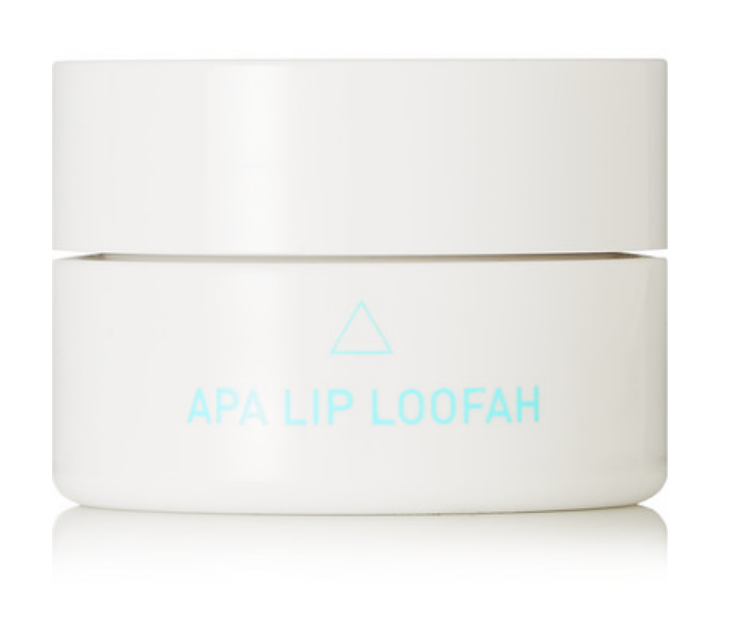 Its an all natural and super gentle exfoliator that gives leave my skin feeling smooth and my pores feeling tight. I follow my routine with by alternating between those 3 brands and use a few products of their range. 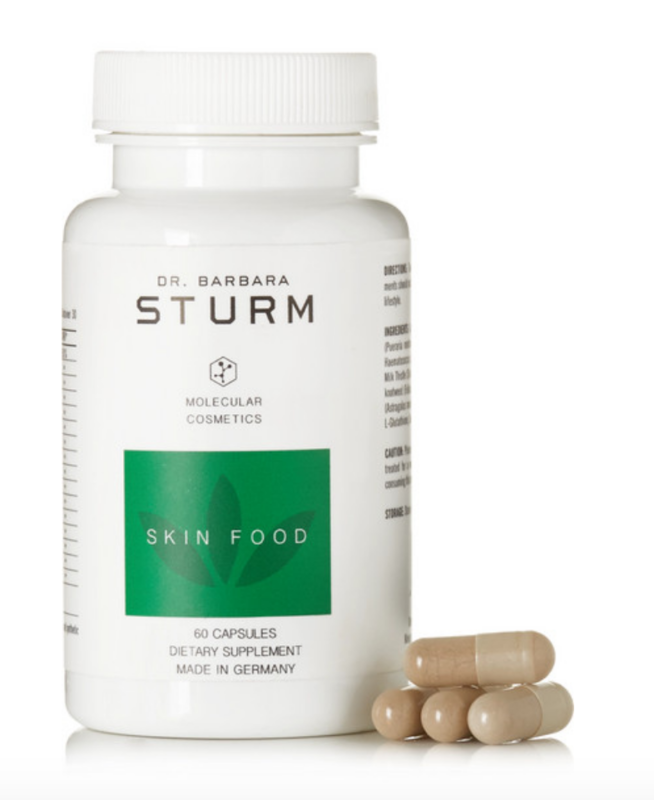 Barbara Sturm: For a lighter option I opt for Barbara Sturm. 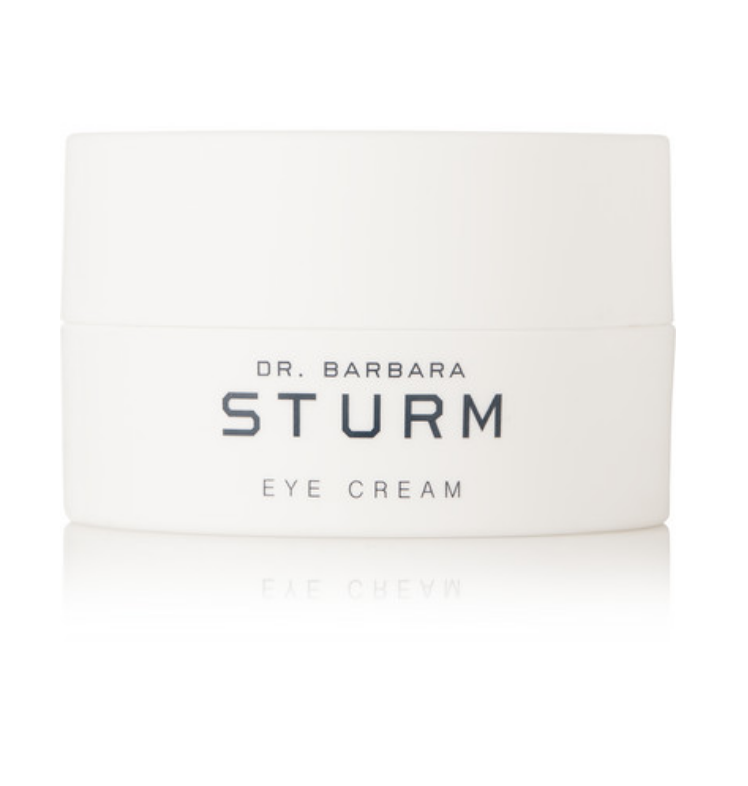 I love her Hyaluronic Serum, and then follow with her Face Cream Women and her Eye Cream. 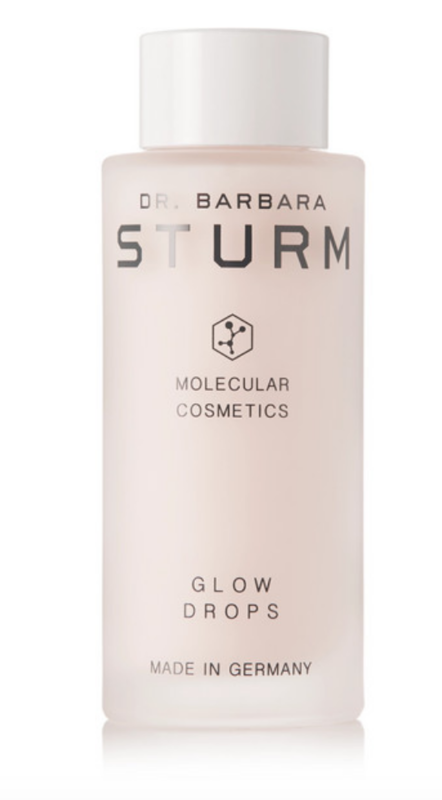 I finish this routine by applying a few of her Glow Drops for a dewy look. 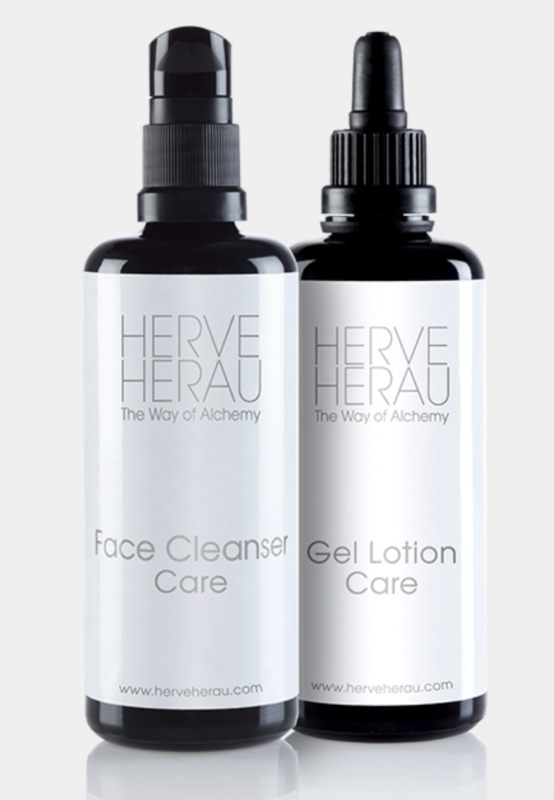 Herve Herau: This is the easiest and quickest routine, extremely rich and great when the skin needs some extra TLC. I usually like this routine better in the evening as it is extremely rich. 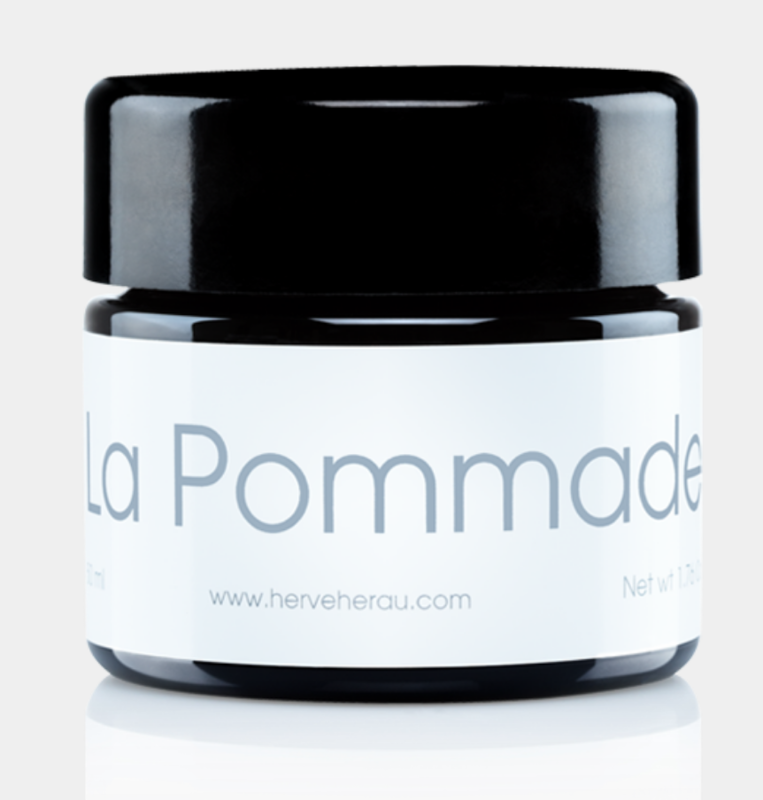 I start with his Face Cleanser Care & Gel Lotion Care and then follow with La Pomade . Its quite thick so I rub it in my hands a bit before in order to make it easier to apply. My evening routine is pretty much the same. No matter how tired I am, I make sure to stick to it, and even add a few extra steps. 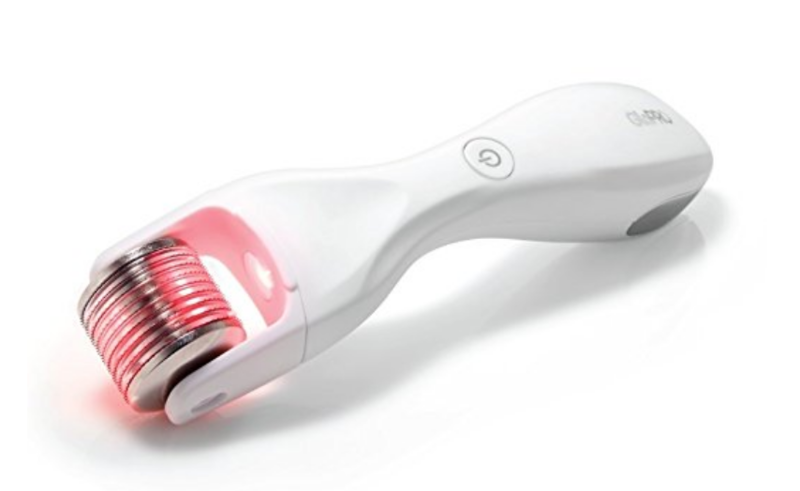 I recently discovered Micro Needling and will spend a few minutes using my GloPro MicroStimulation Facial Tool needling device before applying serums and creams. 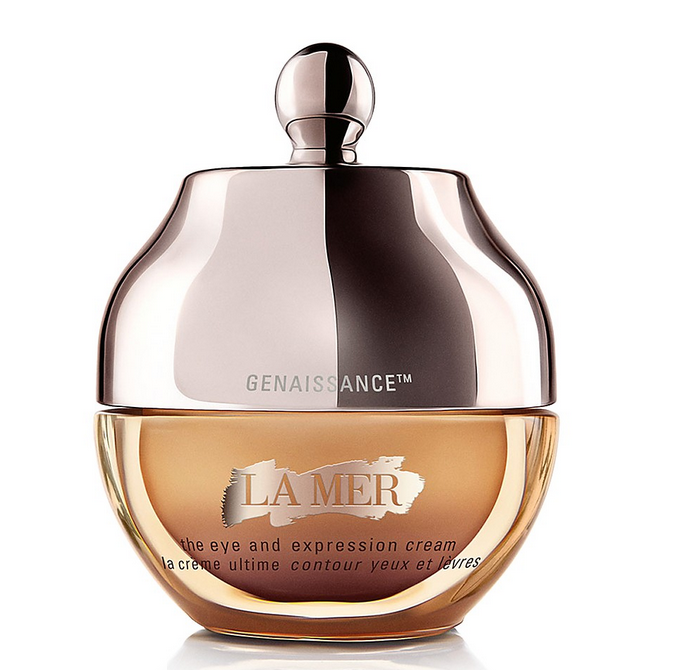 It preps the skin and helps any products to penetrate the skin better. 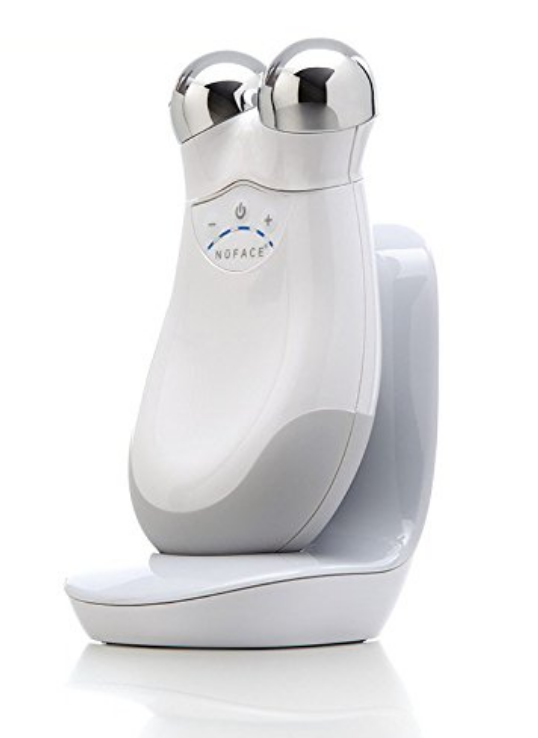 Once I am done applying it all I do a bit of “Face Gym” with my NuFace Microcurrent Trinity Facial Device. 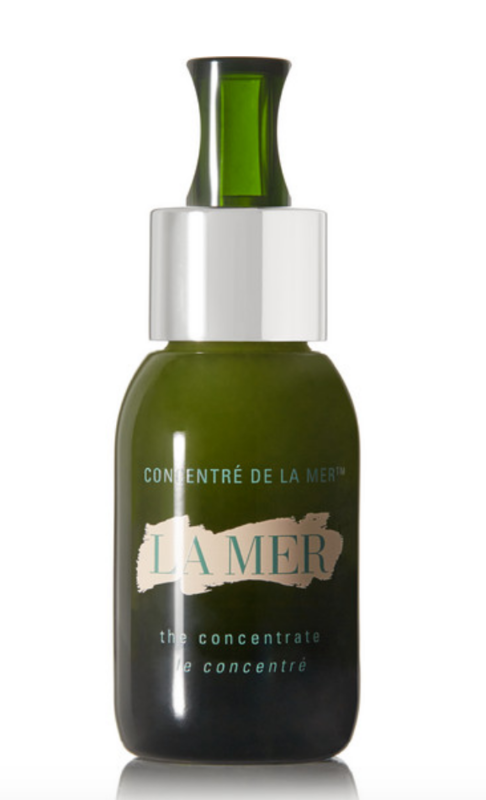 Its the same one my facialist, Nachi (Mist Beauty) uses and it really tightens your skin. I take it everywhere. Every other nights, I also love to help my skin recover from the cold, with the Tata Harper Moisturizing Mask and just leave over night. 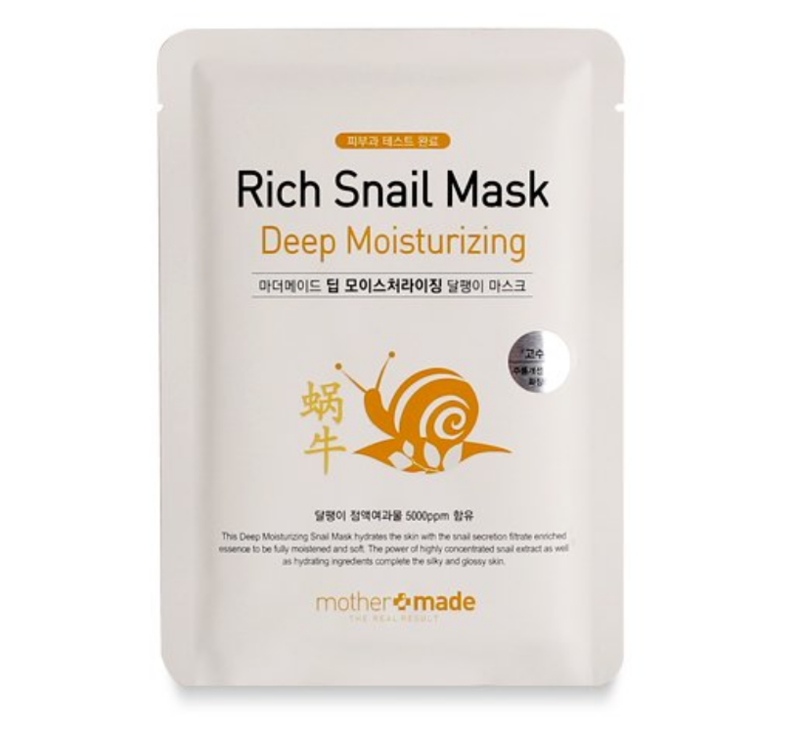 A few extra steps that I usually love to do on week ends are, those Snail sheet masks, or Collagen Masks. I try do it whenever I have an event and extra time to spare. I also love using my new Angel Kiss LED Photon Therapy light masks which helps with collagen production and skin tone. Its also extremely relaxing. Drink a lot of water, first thing in the morning, with some lemon. 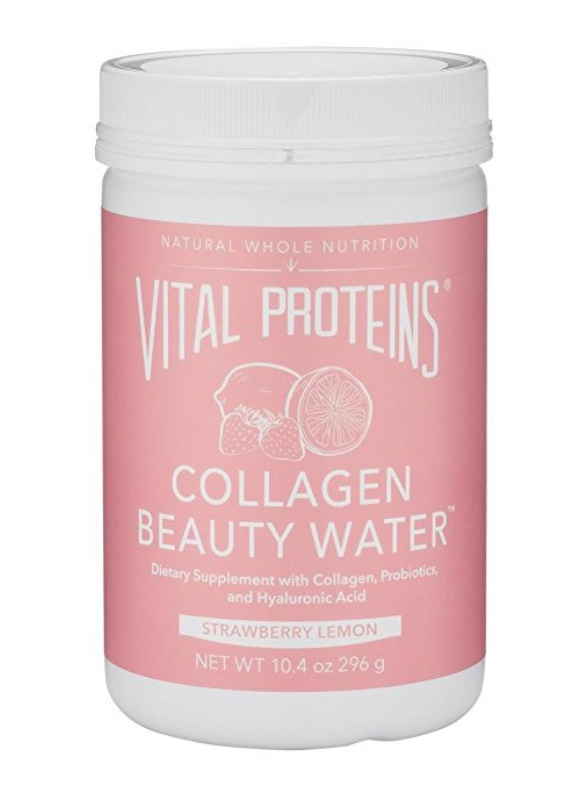 It sounds cliche but it really all this products are useless if you don’t rehydrate your skin from the inside too. Another game changing thing is to have a humidifier right by my bed. Really makes a huge difference!